Rac Breakdown in the UK released a short 3-minute presentation of the BMW i3. Rac is unable to stop talking about how good the i3 is. According to Andrew Frankel, the i3 is so great that it could be the first plug-in car that one buys for reasons other than it's electric. Well, we think that Tesla and maybe some other EVs also attract consumers not only because they are electric, but because they are great products in other ways. Anyways, it's good to see that the i3 is appreciated and is helping to spread the positive word about EVs. 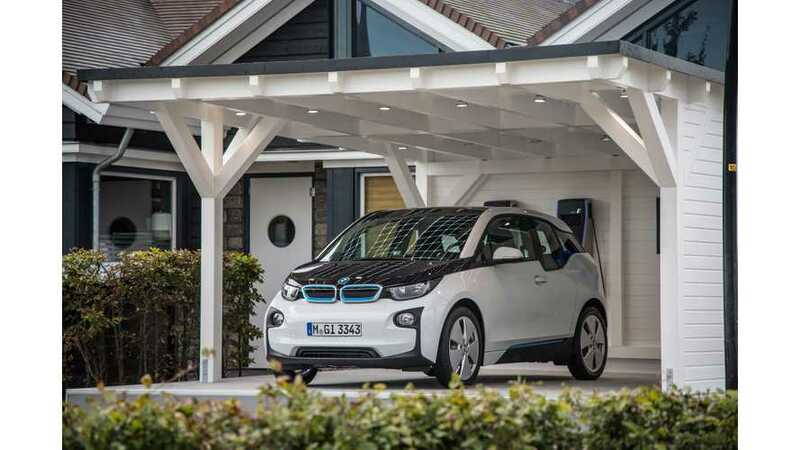 "BMW i3: best all-electric car? A genre-defining statement of intent from BMW, says expert car reviewer Andrew Frankel"